Here you can download the software for free.To start the download, select a program and press "Download" button. 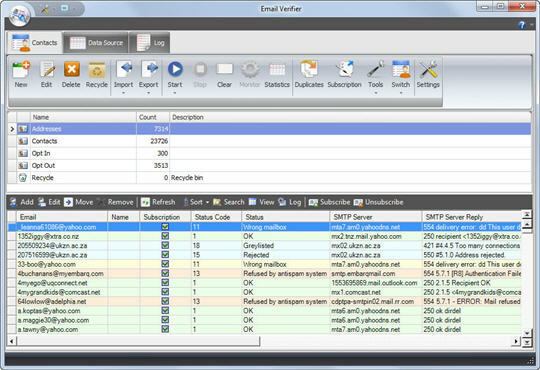 Run highly effective bulk email campaigns with the latest version of bulk email sender software. 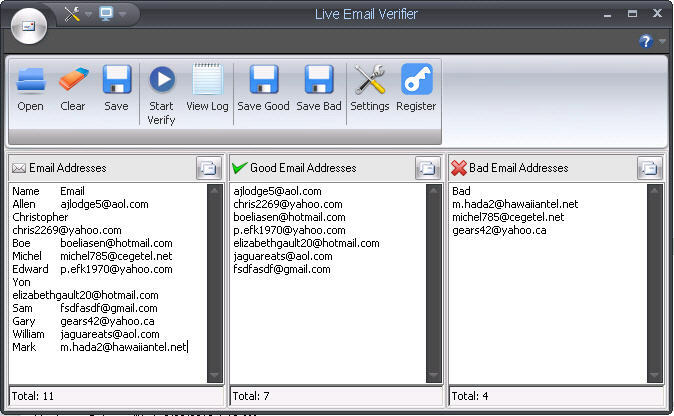 Get easy to use email verification tool v. 3.0 to stay always well informed about the validity of your contacts and exclude the invalid emails.